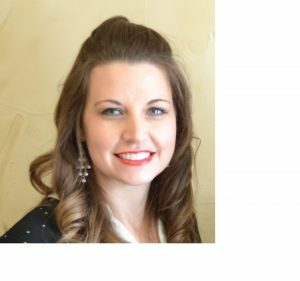 Amber Wills is a Texas realtor specializing in the Aledo, Weatherford, and Fort Worth areas. She received her BA from the University of Texas at Arlington and her Masters from Texas Women’s University. Real estate has always been a passion of hers, so she turned her passion into a business. Amber loves the excitement of finding people’s dream home while aiding them in the transitions that life brings – whether downsizing, relocating, or finding a new home for your growing family. Amber and her husband Nick write for their design and lifestyle blog Wills Casa. Their home has been featured in two design books, Pretty Prudent Home and Lovable Livable Home. Amber is also a contributor for Houzz. She offers her clients staging advice and room design services. You can find out more about those client bonuses on the blog.